This book serves as a valuable complementary text for courses on Ethics, Responsibility, Leadership, CSR, and Sustainability, which mostly tend to neglect their human nature dimensions. 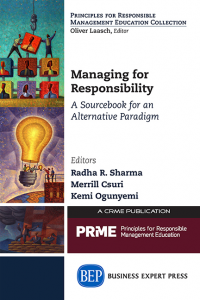 It provides an understanding of human nature and its uniqueness and complexity, which helps managers in today&apos;s business world to better manage and to respect self, others and the environment. 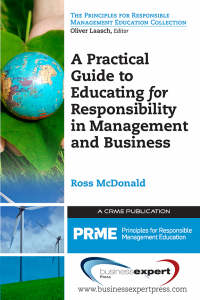 It also provides the foundation for learning ethical behavior, leadership, responsibility, sustainable management and corporate social responsibility. Without this angle, an MBA might tend to focus primarily on financial success in different dimensions – operational quality, financial strategy, workforce motivation, cost-cutting strategies, etc. and people may forget to take cognizance of the implications of their own nature and that of the people through whom they have to work. Future leaders and shapers of sustainable organizations and societies cannot afford to have this dearth in knowledge. 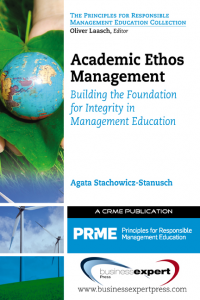 Having these discussions makes students understand the reason to be ethical goes beyond self-interest and profit motives to the very foundations of human nature. 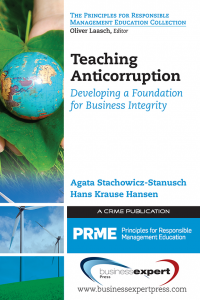 The cases and principles discussed in this book are focused towards post-graduate business courses but are easily adaptable to all levels and spheres of education since the concepts can be applied universally. The book is designed as a simple and thought-provoking resource to prepare students to relate better with themselves and with other people. While providing useful insights for everyone, it is particularly helpful for those who have to work with others or lead them, whether formally or informally. Human Nature, Responsibility, Ethics and Sustainability offers a detailed discussion of the basic principles about the nature of human beings, using short cases and scenarios of real workplace situations to explain them. It also suggests the way to teach some of these principles in a practical way in class, through experiential learning methods. The cases provide rich experiences that help students to connect to the topics in a practical and relevant manner.